Union County, NJ – In recognition of Black History Month, the Union County Board of Chosen Freeholders is supporting a series of three events in February highlighting key historical and cultural moments of the early 20th century. The first event is a play titled Harlem Renaissance, Another Black Wall Street presented by United Youth of New Jersey. 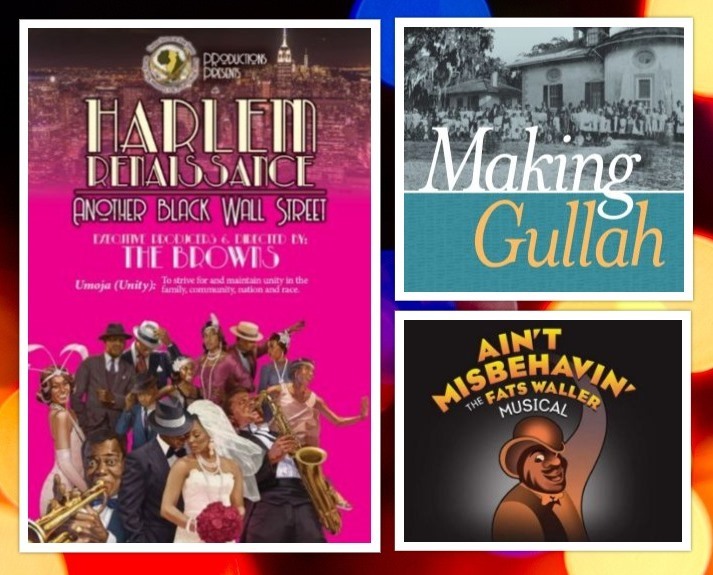 The production explores how the cultural and intellectual movements of the 1920’s redefined black culture and continued empowering African Americans through the civil rights era of the 1960s. Harlem Renaissance is scheduled for Saturday, February 2, at 3:00 p.m. at the Ritz Theater, located at 1148 East Jersey Street in Elizabeth. Tickets and sponsorship packages are on sale now. Individual tickets are $20 dollars and there is a discounted rate of $15.00 for children under 12, seniors 60 years old and over, and groups of 15 or more. All proceeds from the show will go towards funding year-round UYNJ programs. For more information about Harlem Renaissance contact Charlotte Brown, 908-943-8116 or 908-220-5279, or email uynj1995@gmail.com. To purchase tickets visit eventbrite.com. The second event will take place on Saturday, February 9 in recognition of lifelong Linden resident Monty Brooks, who will receive the seventh annual Chester Holmes Humanitarian Award. The award presentation will be followed by a concert version of the award-winning musical revue, Ain’t Misbehavin’. Ain’t Misbehavin’ pays tribute to the black musicians of the 1920s and 30s Harlem Renaissance, an era of growing creativity, cultural awareness, and pride. The event will take place at the historic Union County Performing Arts Center in Rahway, beginning at 7:00 p.m. For ticket information visit the Box Office at the Main Stage, at 1601 Irving Street in Rahway or call 732-499-8226. On Wednesday, February 20 at noon the Office of Cultural and Heritage affairs will host a lecture led by Dr. Melissa Cooper, author of Making Gullah: A History of Sapelo Islanders, Race, and the American Imagination. The lecture will be held at the Union County College Cranford campus located at 1033 Springfield Avenue, Cranford in room N4. For more information about this event contact the Office of Cultural and Heritage affairs call 908-558-2550 or visit ucnj.org/cultural.